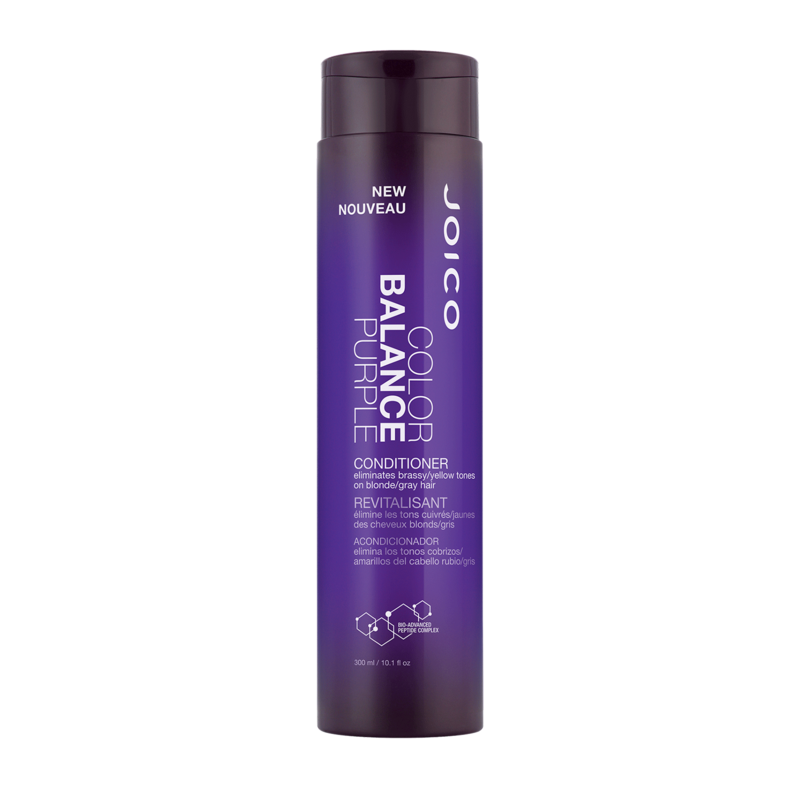 "I use the Purple Conditioner with the Purple Shampoo. They improve the color of my clients' hair even more! Conditioner leaves hair soft and detangled. I just love it!!"